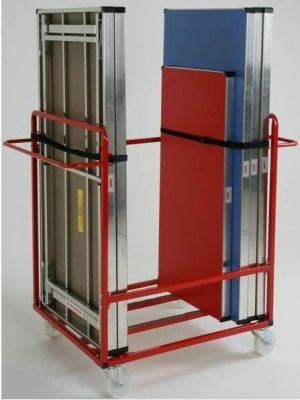 Transportation trolleys in a choice of three sizes. 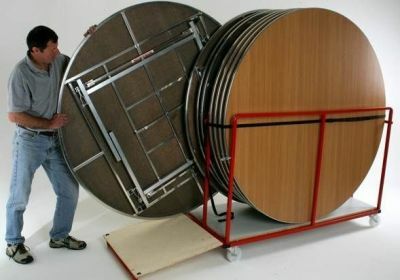 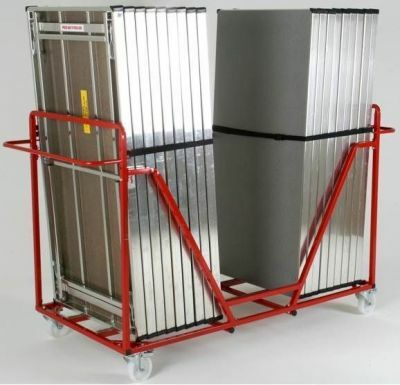 Ideal for the storage of Easy Lift folding tables. Manufactured in the UK and delivered in 10 - 15 working days. Easy to lift and move around foldable canteen tables popular with School eating areas. 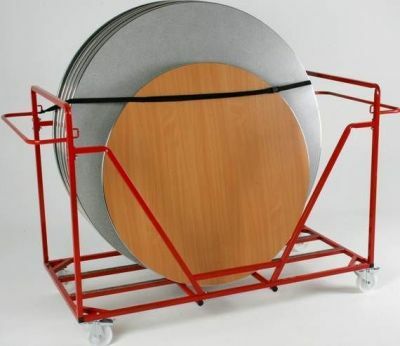 Choose from a selective range of sizes and finishes.